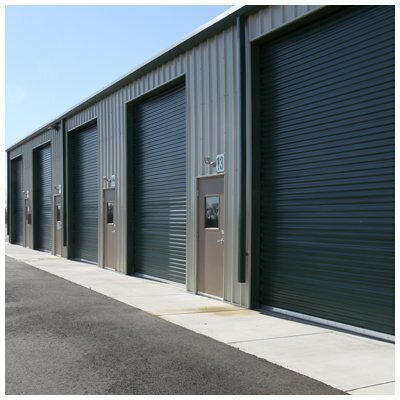 Self Storage – Page 9163549889 – Rancho Murieta Airport, Inc.
Store boxes, office file boxes or boxes of clothes. Will also fit chairs, one to two dressers, or tall furniture such as floor lamps. Looking for a space like this? 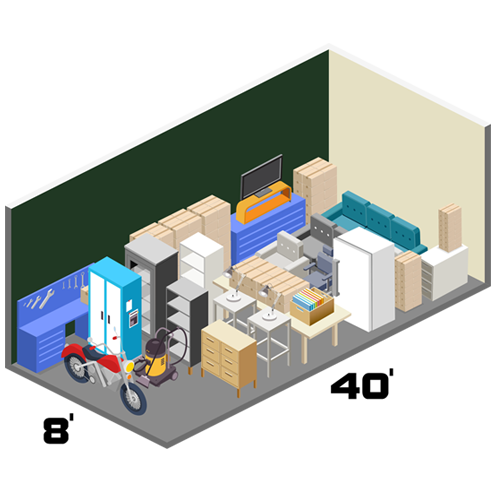 Store a few pieces of furniture, up to 10-15 boxes, a bicycle or two, or a motorcycle. 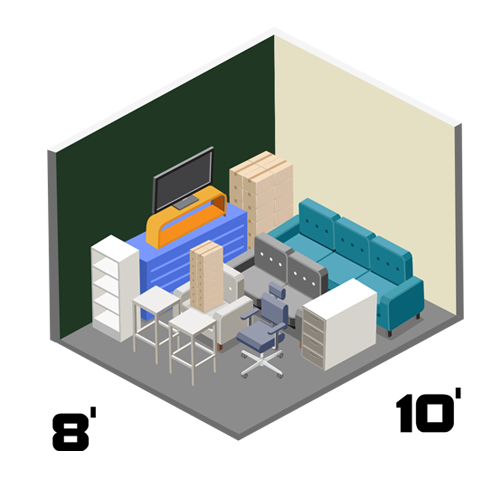 Store furnishings for one to two bedroom apartment or home. Store furnishings for two plus bedroom homes including garage items such as lawn mowers and sporting equipment that take up a little more space. Get your garage back – We offer large boutique garages. These are extensions of your own personal garage. You can work on your hobbies, your vehicles, and your projects whenever you want. Gate Hours – Daily – 6:00 a.m. to 7:00 p.m.
Security – Our Storage yard is secured behind a razor-wired fence. Individually assigned codes are required for entry and exit. Entry and exit are monitored by video surveillance and entry/exit logs. 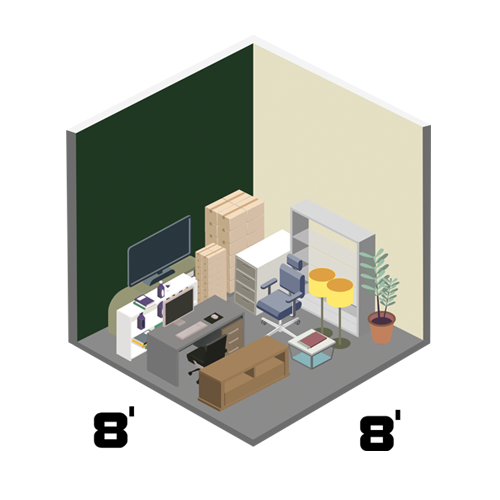 Drive Up Units – All storage spaces are drive-up, makes for easy loading and unloading of belongings. Saves you time. All of our storage options are drive-up units. 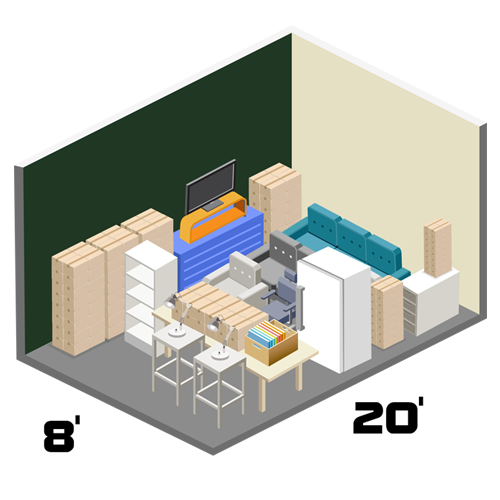 Save time with easy access to your storage unit. We make security one of our highest priorities. We have 24-hour video surveillance, electronic entry systems where applicable and armed security patrol provided by Rancho Murieta Community Services District. We accept deliveries and packages on your behalf with written authorization from you and access to your storage unit. Most storage units offer no long-term commitment and are rented on a month to month basis to meet your Company’s changing needs. Your monthly rent is due on the first of each month, no anniversary due dates makes remembering when your rent is due, a breeze. Flammable, hazardous and toxic materials including paint and gasoline. Food of any kind, storage of food just invites pests that can cause damage to your belongings. Candles, vinyl records, photos, antiques or anything sensitive to heat.